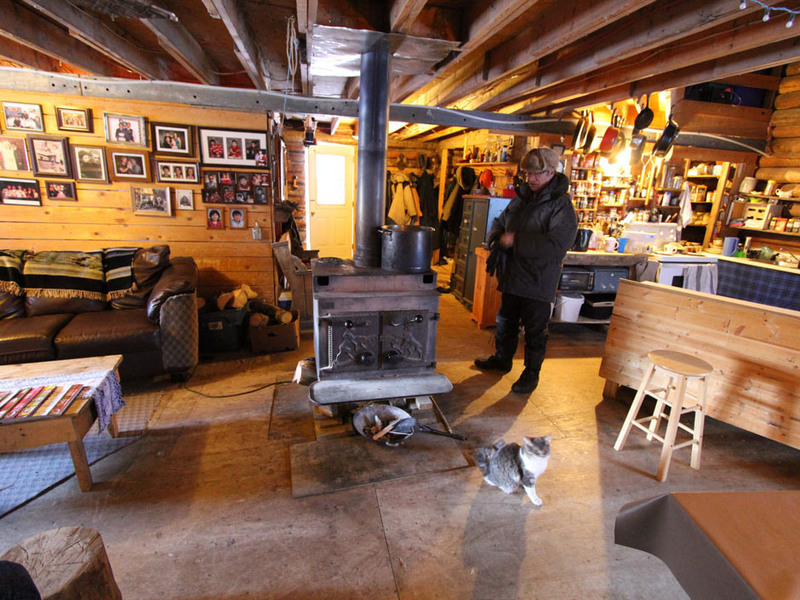 The inside of Fort Albany Chief Edward Metatawabin’s home. For the past months we’ve been fed a steady diet of dismal reports from Attawapiskat in the James Bay area. Combined with Theresa Spence’s fish broth diet and the Idle No More protests, this has been a particularly bad bad news period for Canada/First Nations relations. Thank goodness then for this report by Jonathan Kay of the National Post, who spent several days in the James Bay area visiting reserves like Fort Albany, Kashechewan and Moosonee. According to Kay Attawapiskat is definitely NOT the whole story. Because of its unfortunate history, very remote location, and poor leadership the people of that reserve suffer more than many others in that area.